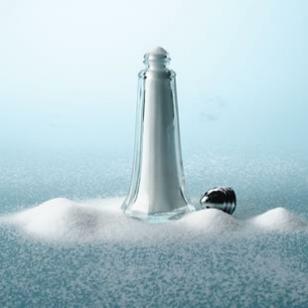 Adults who are 51-plus and those of any age who are African-American or have high blood pressure, diabetes or chronic kidney disease should limit their sodium even more—to just 1,500 mg daily. Don’t Miss: What Does a 2,000-Calorie Day Look Like?
? Breads and cereals: Most store-bought breads, including rolls, pita bread and regular sandwich slices, have a significant amount of salt added to them. Compare nutrition information when choosing.
? Cheeses: Many cheeses, including Cheddar, feta and Parmesan, are high in sodium—which is one reason you’ll see Swiss, a cheese that’s naturally lower in sodium, in this meal plan. If you’d rather use another cheese instead of Swiss, consider that you’re likely adding sodium.
? Canned beans: Look for ones labeled “no- sodium” or “low-sodium.” (These terms are regulated by the FDA and mean less than 5 mg and 140 mg per serving, respectively.) Rinsing beans before you use them can remove up to 35 percent of the excess sodium.